Google Chromecast is a great casting platform, but the Google Home companion app has now finally gotten a much asked-for update to make it even better. One major complaint was with Chromecast network notifications, which allowed users to control playback of any Chromecast device on their network — even if they didn’t initiate the playback on that device. The end result is that you could end up with a number of playback notifications if you’re using a busy network. Now, however, you can finally prevent those notifications from showing up on other devices — meaning others can’t mess with your music when they’re not even listening. The update comes in the form of a toggle switch that allows you to disable all network notifications for the Chromecast and Google Home. But how do you do that? Well, here’s a step-by-step guide. Tap the Devices button in the top right-hand corner of the screen. Scroll through the list of devices to find the device you would like to stop sending notifications. Tap on the menu button on the card for the device. There are a few differences between this update and what was previously available. Before, you could only disable notifications on a device-by-device basis — now, you can disable all network notifications. So, you can begin playback on a Chromecast device and notifications will not pop up on other devices on the network. The update has been pushed live, so if you don’t already see the toggle switch, check to see if there’s an update available for the Google Home app. 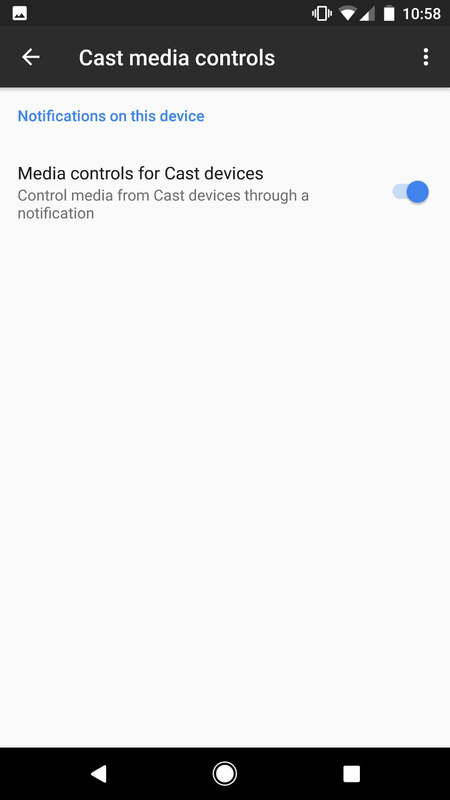 You can also control whether or not Chromecast notifications pop up on your own device, and there are a few ways to do that. Here’s the easiest way to stop Chromecast notifications on your device. 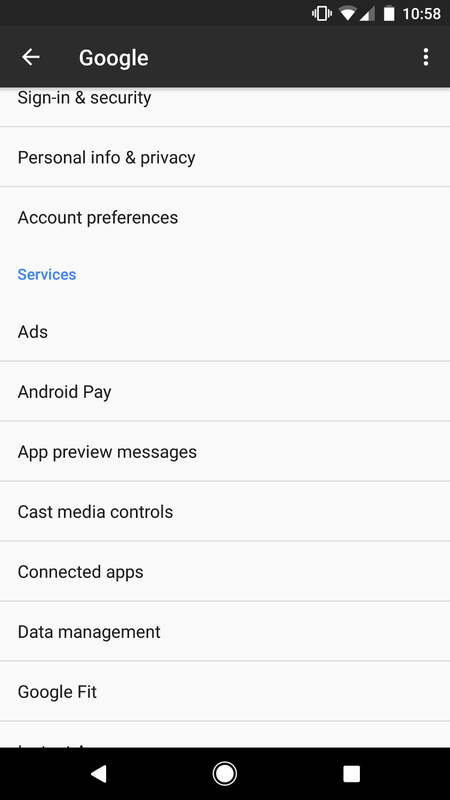 Under the “Personal” section, tap Google, then hit the Cast media controls option. Turn the slider to the “off” position. To re-enable cast media controls, simply follow the same steps and turn the slider back to the on position.